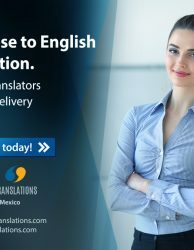 If you’re an English-speaking company in the automotive, marketing, legal and manufacturing fields that wants to do business in Italy, you need to work with a translation services company that can work quickly, professionally and flawlessly. That’s why major companies from all over the world partner with EPIC Translations. With more than 20,000 expert human translators worldwide, EPIC provides efficient, contextually accurate translation services for a wide variety of languages, and we translate English to Italian with remarkable proficiency. To succeed in Italy, automotive companies require detailed document translation that reads perfectly to a native Italian speaker. Warranties, driver’s manuals, part descriptions and more all need to be wholly understandable if you want to gain and maintain your client base. When you work with EPIC Translations, you can rest easy knowing we will always translate English to Italian with the accuracy you require, and your Italian clients will know right away that you care about their interests as much as your own. When marketing your product or service abroad, there can be no mistakes in your sales and marketing materials. Any minor mistake can cause your documents to feel childish, nonsensical or even offensive. Because certain phrases, word choices and idioms do not always translate across cultures, you need exacting and professional transcreation specialists to translate English to Italian. 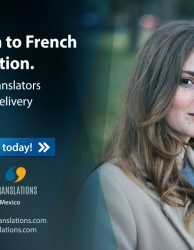 That’s why EPIC Translations diligently vets every member of its global translation team — to ensure that every translated document properly conveys the right message and tone. Legal documents are already a tricky business in your own native language. They are highly specific and can leave no vagaries regarding their purpose, and a mistake can cost you a lot of time and money. So when you need to translate English to Italian for your legal documents, you need to know that every document will be as flawless as if they were written by Italian counsel. 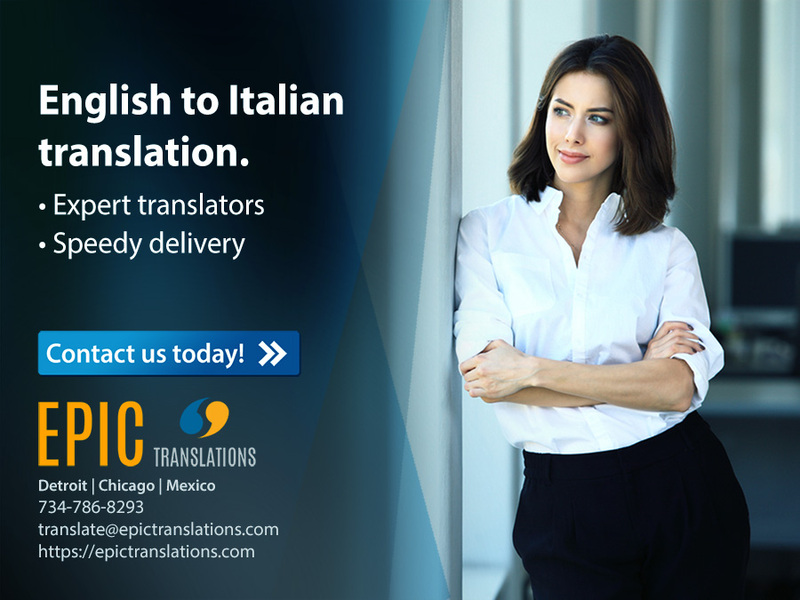 By partnering with EPIC Translations, you can be confident that your Italian legal documents will be as professional and airtight as they are in their original English. Manufacturing companies cannot afford to have any issues with their translated documents. 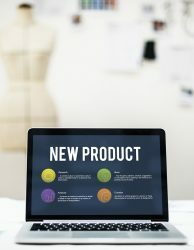 Your products must be described accurately, your instructional manuals can leave no room for errors, and your packaging needs to convey exactly what the product is and does. With EPIC Translations on your side, you can translate English to Italian in the most precise manner, helping your Italian clients understand that you’re serious about working with them. EPIC Translations provides turnkey solutions for document translation services for some of the largest brands in the world. 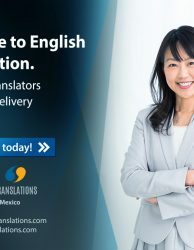 We work with a diversified group of English-speaking companies to deliver document translation, website localization, desktop publishing and software localization expertise. To ensure your Italian clients are getting exactly what they need, turn to EPIC Translations whenever you need to translate English to Italian.